The Long Island maniac charged with drowning his mother appeared calm in a brief jailhouse visit with reporters Friday. Denis Cullen Jr., who cops say put his mom, Elizabeth Cullen, 63, in a headlock and drowned her Wednesday in her pool, coolly responded, “No, I can’t do this,” when asked how he was holding up in his cell at Riverhead Correctional Facility. Wearing a Suffolk County jail smock and sitting behind a plastic divider, Cullen then stood and asked to return to his cell. 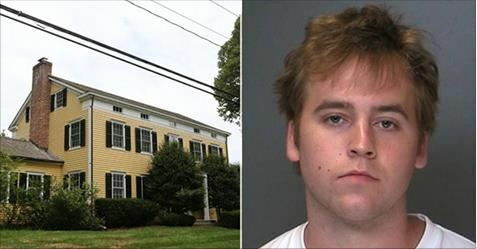 The disturbed 23-year-old was charged with murder in the second degree, and was being held on $8 million bail after drowning his mother in the pool behind the family’s $1.8 million home in tiny Cold Spring Harbor Wednesday. Cullen told cops he wrapped his arms around his mother’s neck, dragged her to the pool, yanked her into the deep end and held her under the water until she died. The unemployed former varsity lacrosse player snapped when his mom berated him for not taking his medication, officials said. “This is a son who killed his mother, and the way he killed her, the way he describes how it was done, is chilling,” Assistant District Attorney Robert Biancavilla said during a brief court appearance in Suffolk County court Thursday. After holding his struggling mother beneath the pool water until she went limp, Cullen dragged her lifeless body to a shed and covered it with a dinghy, cops said. 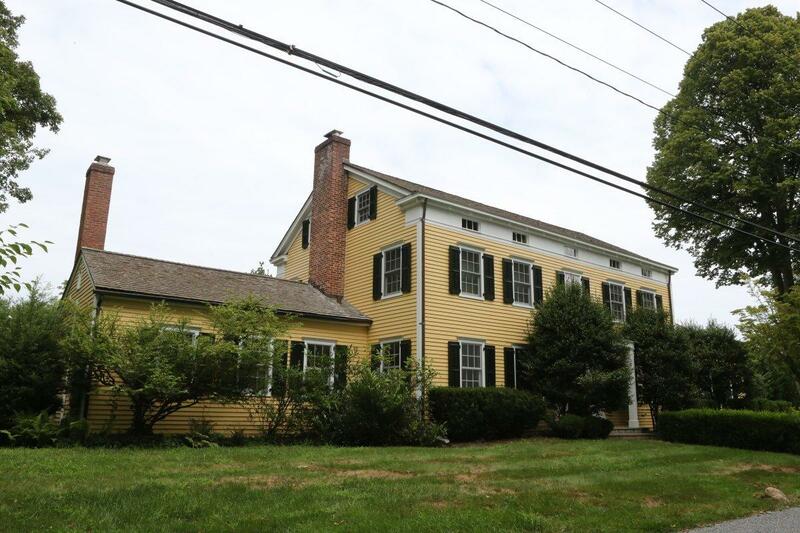 Then, according to court testimony, Cullen calmly went inside the sprawling White Hill Road home, took shower, and helped himself to money from his mother’s wallet. Next, he caught a Long Island Rail Road into the city before calling one of his three sisters in Manhattan and confessing to the grisly crime. Cullen’s court-appointed lawyer, Steve Fondulis, said there was “some notion” of a history of mental illness or drug abuse. 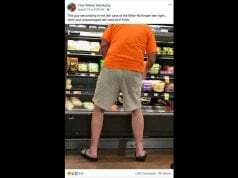 The victim, who worked as an account coordinator with Edwin Bird Wilson, a New York advertising agency in the 1980s, had come from a prestigious military family. Her father, Maj. Gen. George William Casey, was killed in a helicopter crash in 1970 in South Vietnam. He was the highest ranking American officer killed in the Vietnam War. Elizabeth Cullen’s brother, George William Casey Jr., is a retired Army general. He served as Chief of Staff of the U.S. Army between April 2007 and April 2011. The suspect’s father, Denis Cullen, is a former top Chase bank executive who, according to his LinkedIn page, works for RBC Capital Markets. 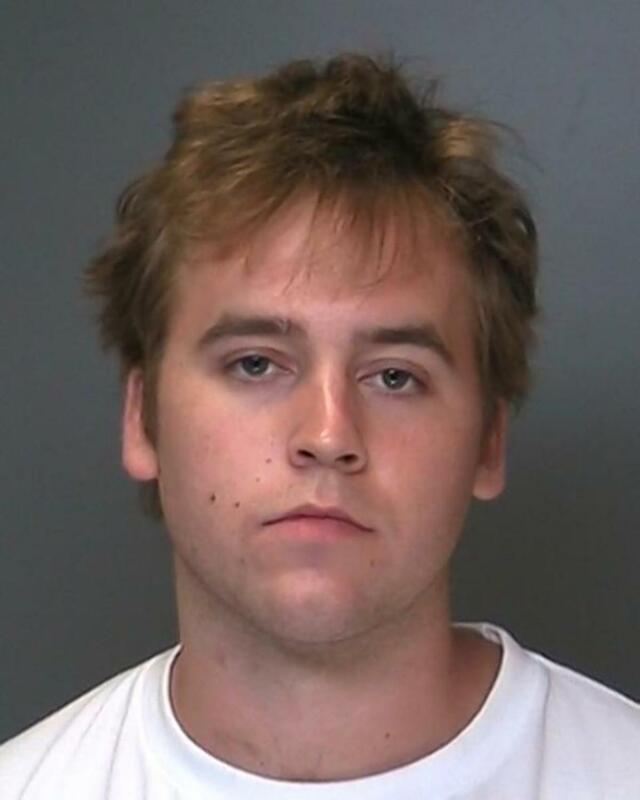 Cullen pleaded not guilty to the charge at First District Court in Central Islip. He is due back in court Aug. 23.